Picking one artwork is an impossible mission because of true balance thats stems out of the overall installation. Without surprise, Agnieszka Kurant has been courted by a great number of international institutions. Since 2004, Kurant’s work has been exhibited at museums worldwide including Palais de Tokyo, Tate Modern, Witte de With, Stroom den Haag, Moderna Museet, MoMA PS1 and most notably, at the Polish Pavilion during the 2010 Venice Biennale International Architecture Exhibition. 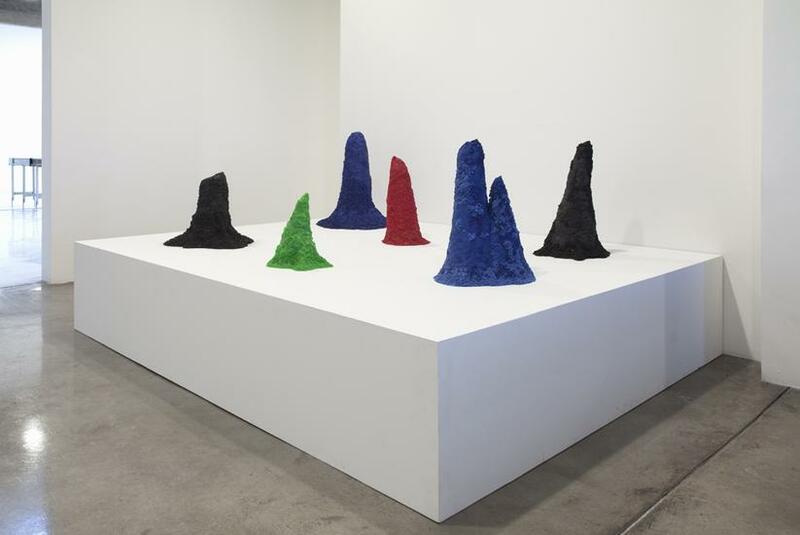 Last November, she opened her first major exhibition in New York at SculptureCenter. Her work was included in Performa Biennial, Bucharest Biennale, Athens Biennale, Moscow Biennale. The artist has an upcoming commission for the Guggenheim Museum (June 2015), a solo show at Botkyrka Konsthal in Stockholm and at CCA in Tel Aviv (both spring 2015).